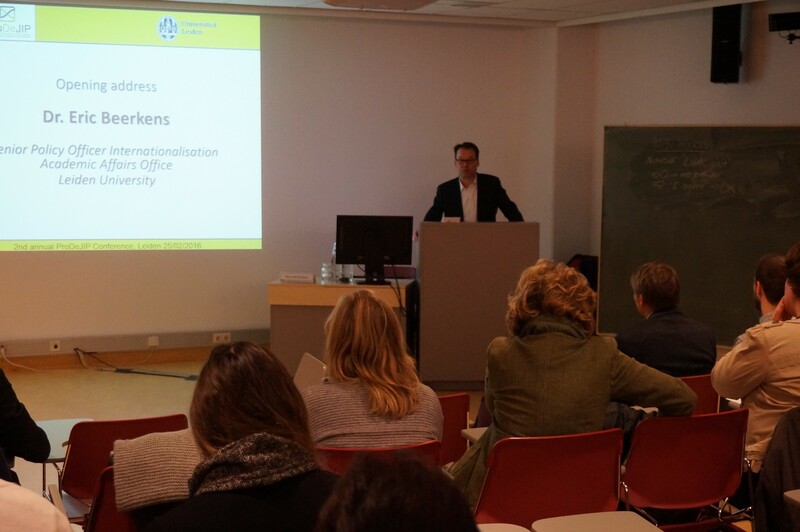 ProDeJIP organises an annual congress, consisting of an international conference and a targeted training session for coordinators of JIPs, as well as the General Assembly of the association for its members. 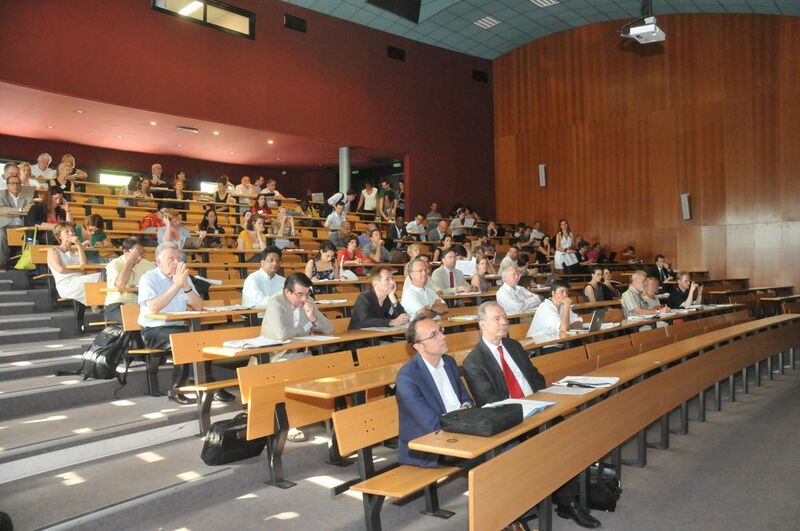 Details of the Conferences held by ProDeJIP can be found below, including the programme, the presentations used by speakers and session summaries. 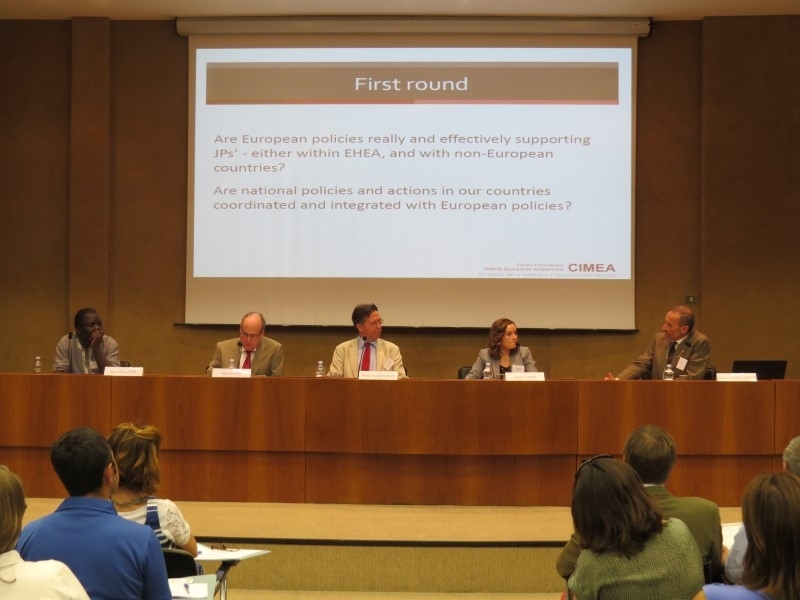 Further below are the details of each of the 6 European regional conferences organised by the EM-iDEA project between 2011 and 2013. 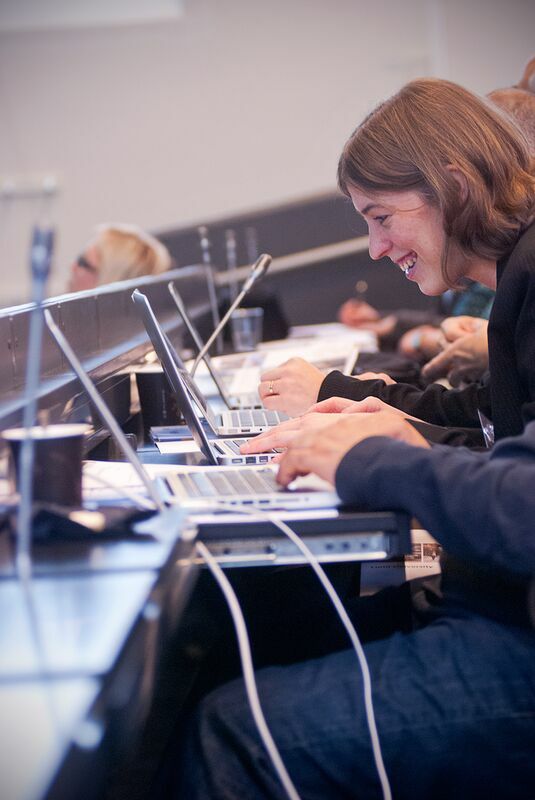 Please click on the anchors below to skip to the respective conference. 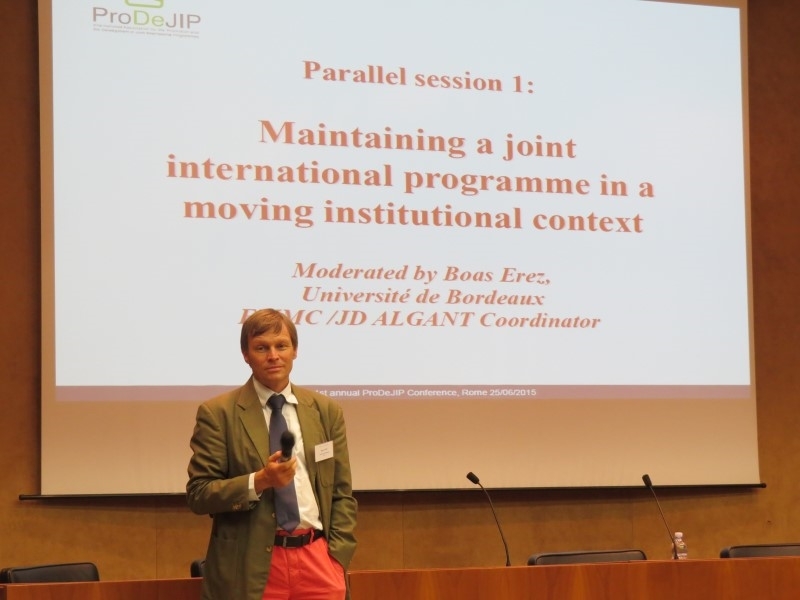 Following a period of inactivity from the second half of 2016 until early 2018, the aim of this Conference was to help with restarting ProDeJIP's activities by bringing together its members and all those interested around relevant topics for the development of JIPs at large. 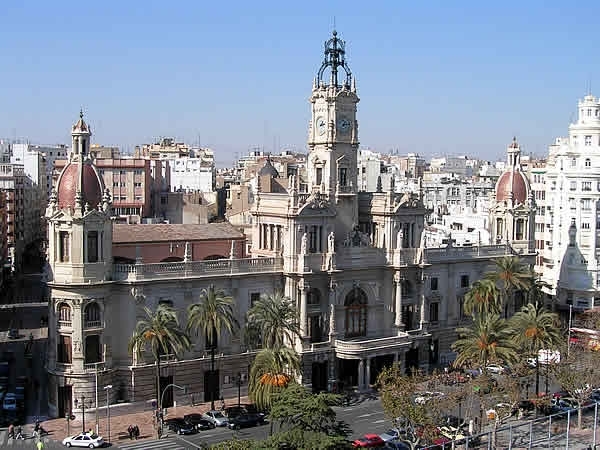 A full Conference is expected in 2019, which will be announced in due time on this site. 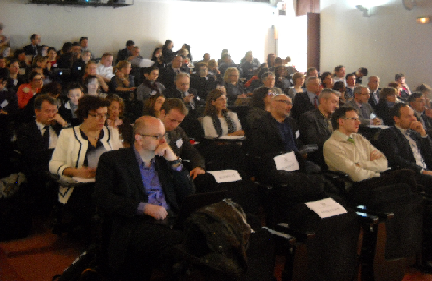 ''The main obstacles in the implementation of the Bologna Process for JIPs"
"How to strengthen contact with relevant stakeholders, especially in the labour market"
The aim of the conference on 25th February 2016 was to bring together the members of ProDeJIP and all those interested in the development of JIPs at large. 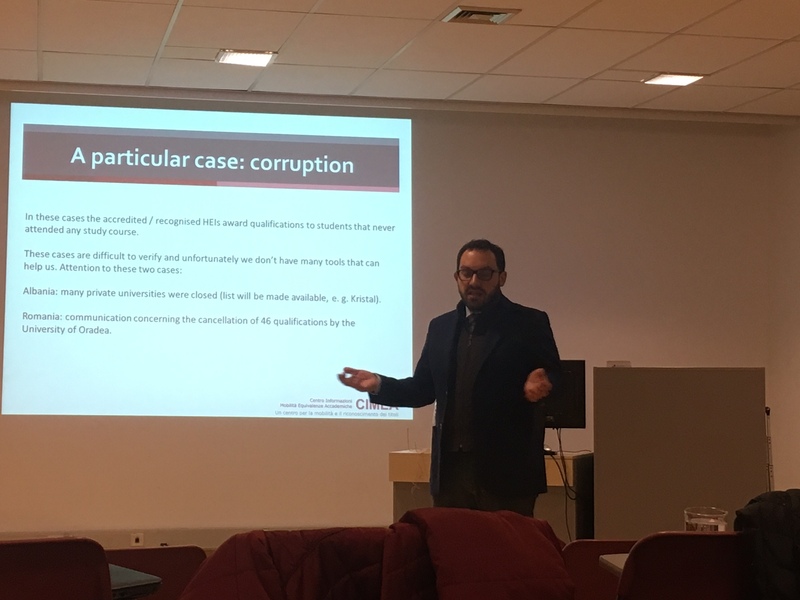 It was be preceded by ProDeJIP's General Assembly in the afternoon of February 24th and followed by training sessions in the morning of February 26th. 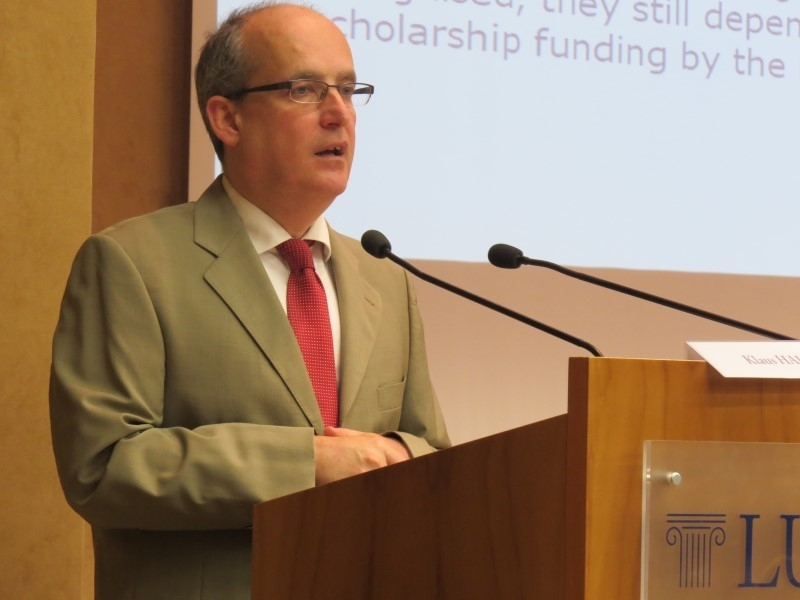 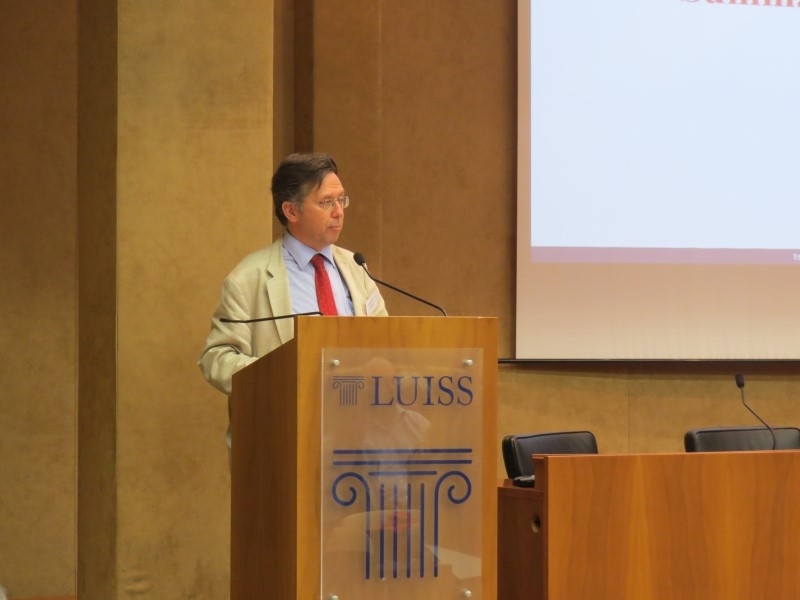 The first annual Conference of ProDeJIP took place at the LUISS University in Rome on the 25th and 26th June 2015. 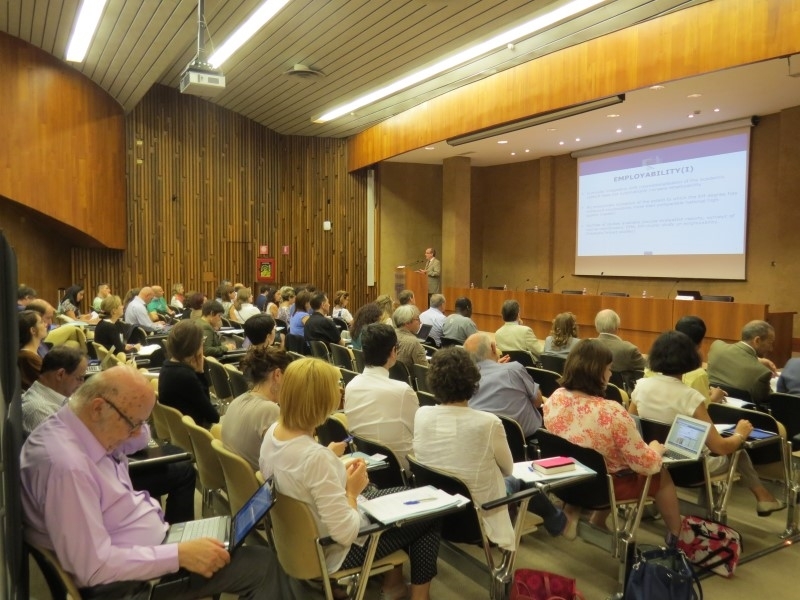 The section below includes the programmes and presentations of each of the 6 European regional conferences organised in the framework of the EM-iDEA project. 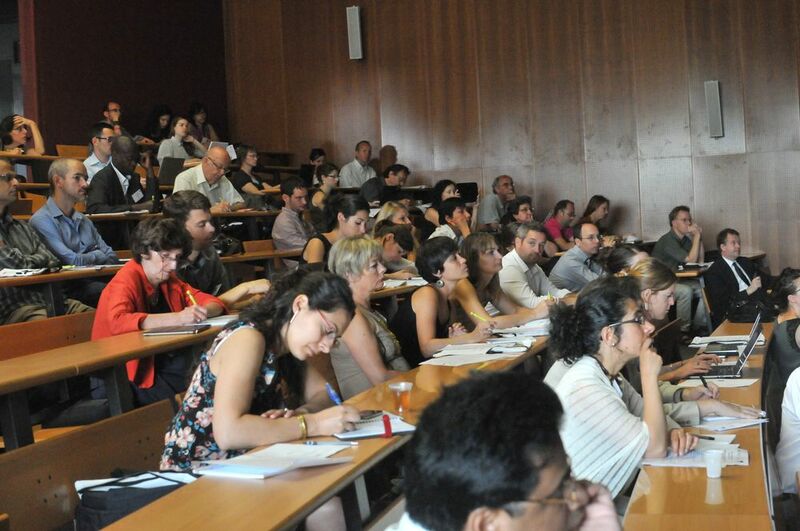 The Conferences were aimed at bringing together the Erasmus Mundus (EM) community at large around structured exchanges whilst also allowing for frank and open discussion of topics relevant to EM and other joint programme coordinators. 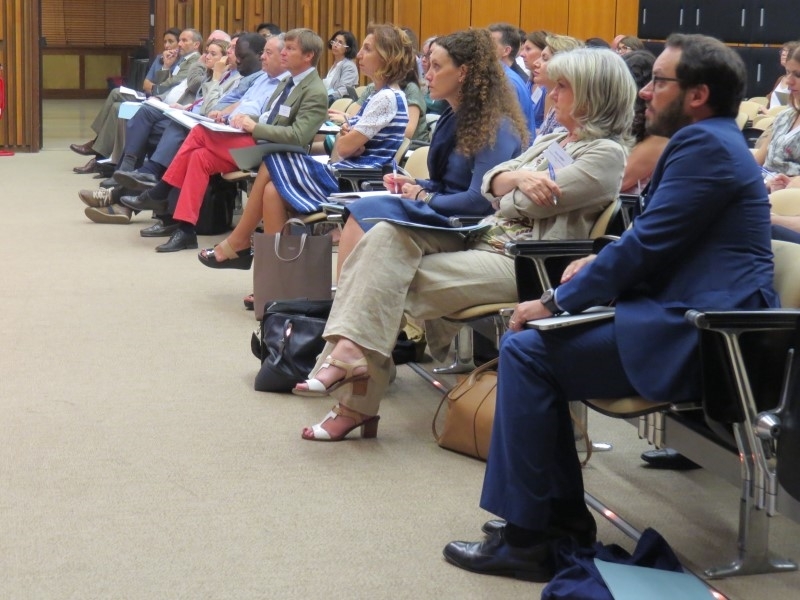 The conferences allowed for exchange of information on the intimate functioning of existing joint programmes, best practices, national regulations and possible and existing problems and solutions. 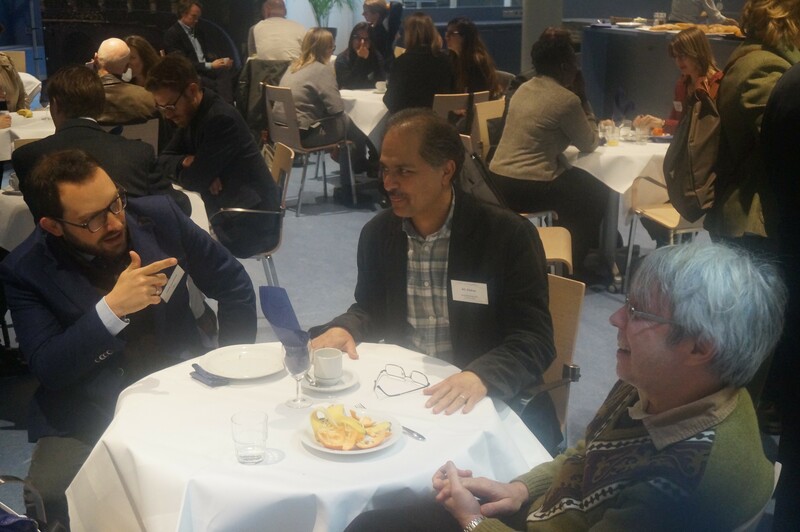 Furthermore, they provided a good opportunity for networking among the various participants. 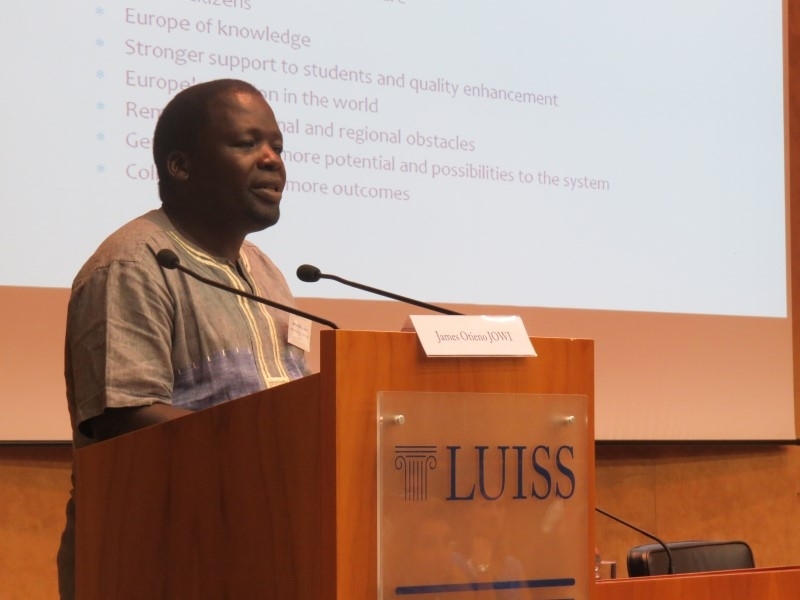 wishing to participate in the creation of a structured network of professionals with experience in the development and implementation of joint programmes. 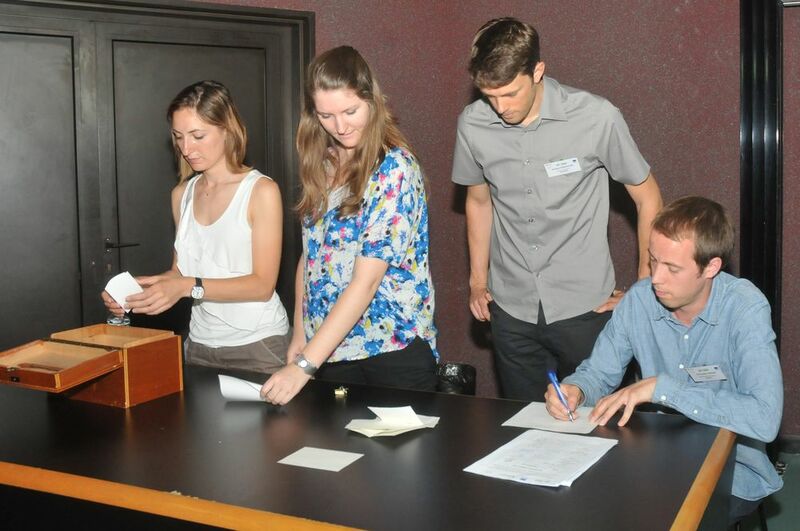 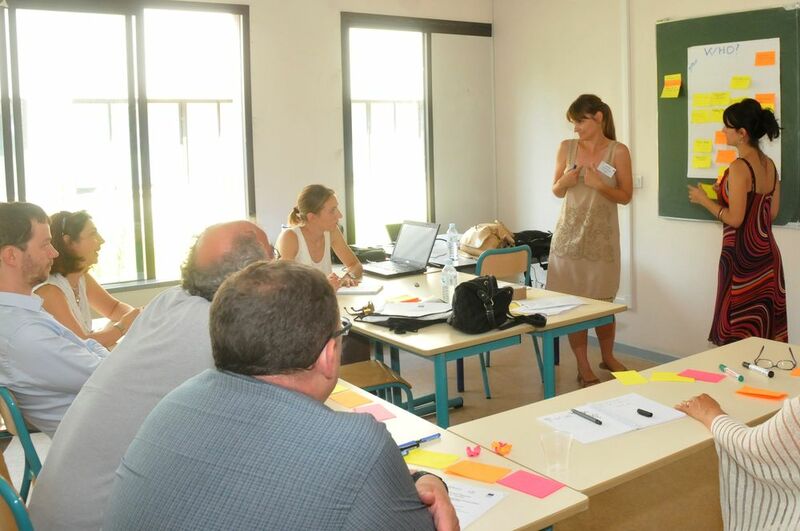 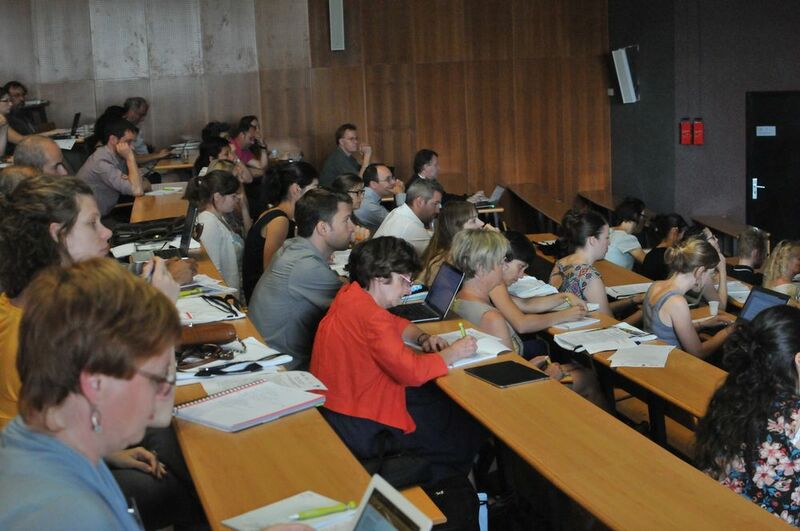 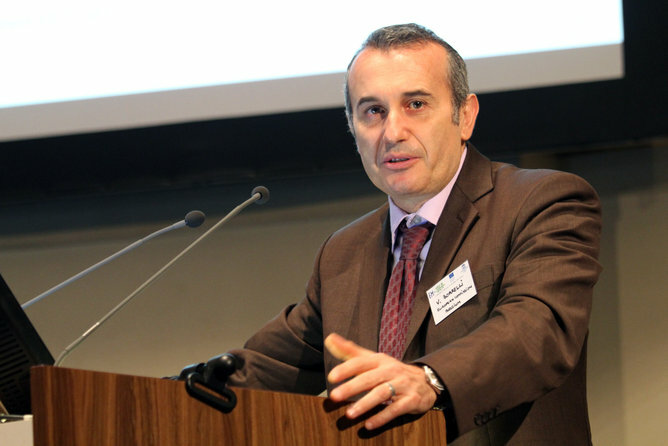 The 6th and final EM-iDEA European regional Conference was held by the University of Bordeaux on the 12th July 2013. 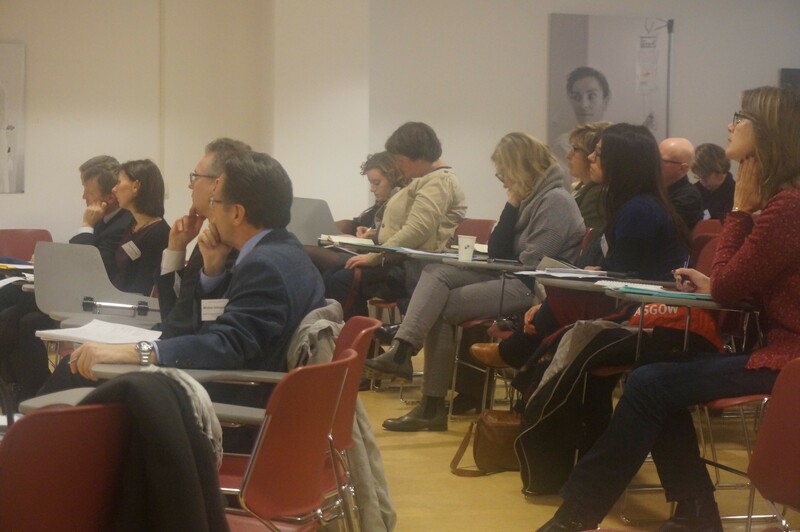 The Conference provided the latest news on Erasmus + (still known at the time as "Erasmus for All"), analysing its impact on ongoing and future efforts to establish joint programmes. 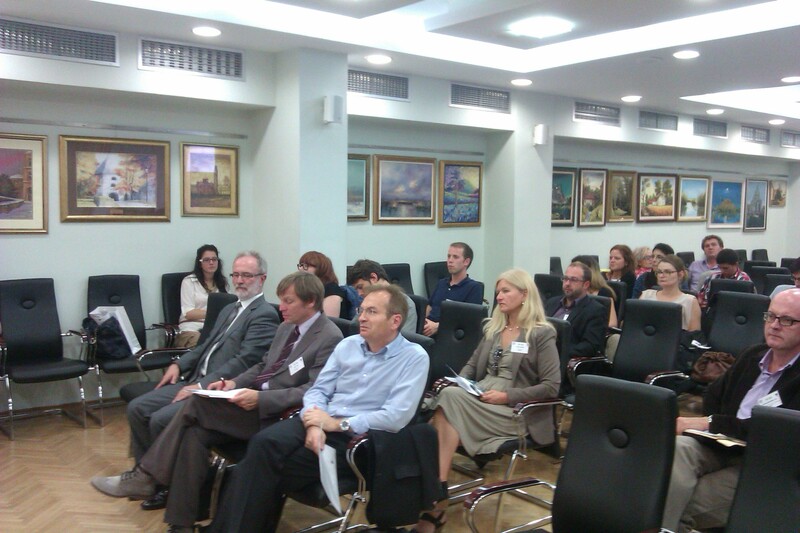 The Conference also provided the occasion for the Constituent General Assembly of ProDeJIP. 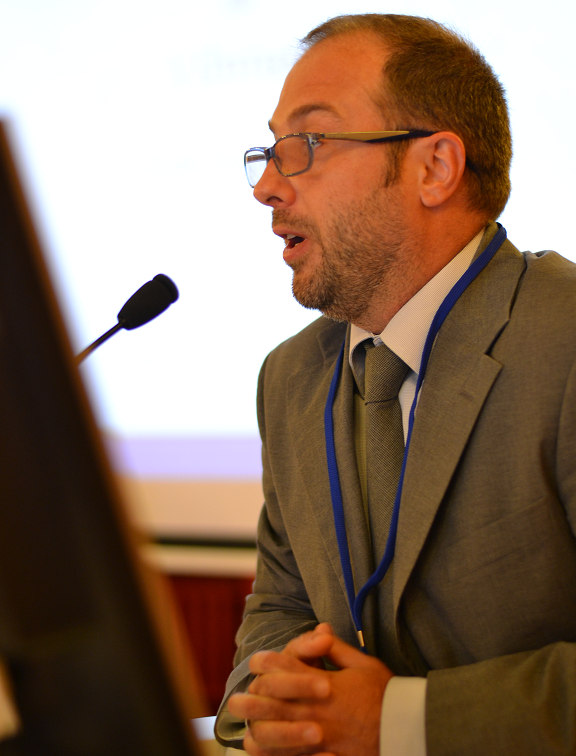 To view the presentations given by the plenary speakers, please click on their respective names. 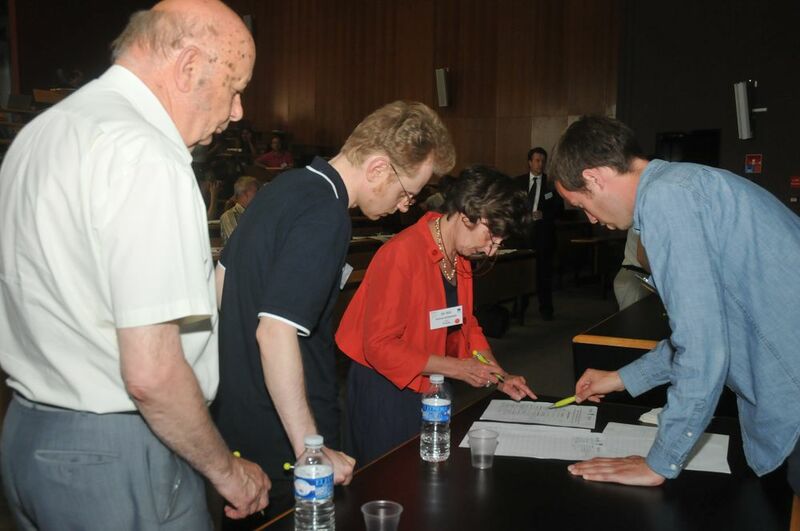 The minutes of the Constituent General Assembly (Plenary 2) can also be found by clicking on the relevant link below. 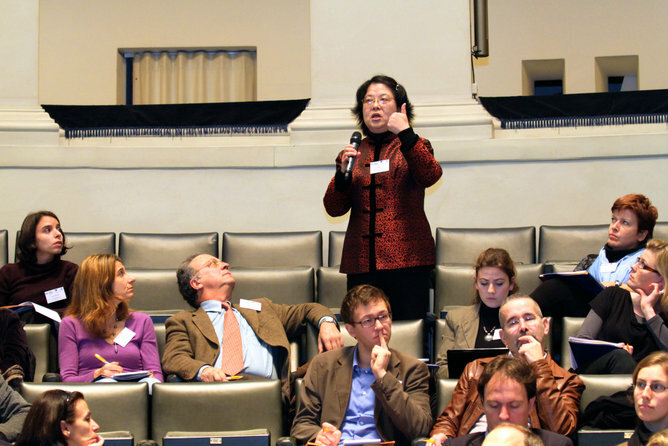 Finally, reports taken during the parallel sessions are also available below. 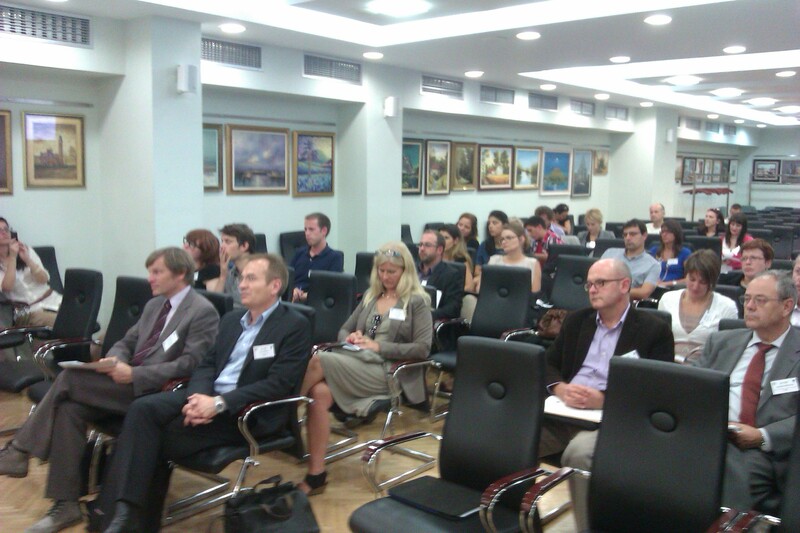 Session 2: How to support Joint International Programmes? 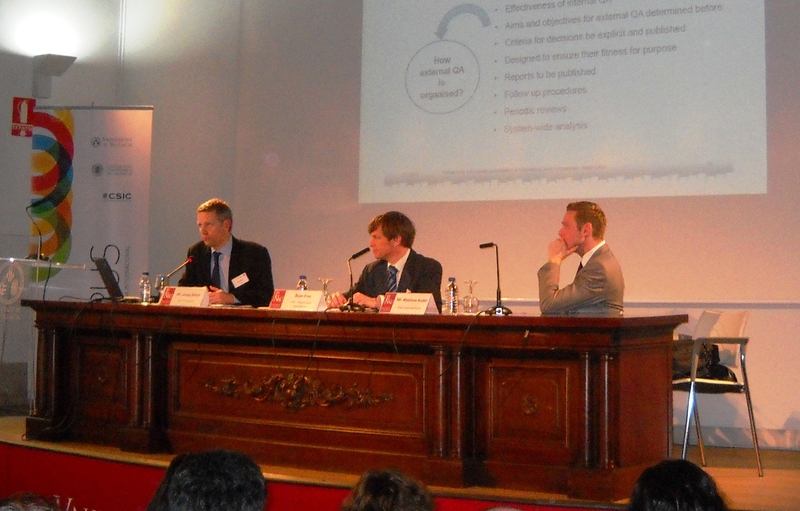 Session 3: What role can Joint International Programmes play in the future development of the EHEA? 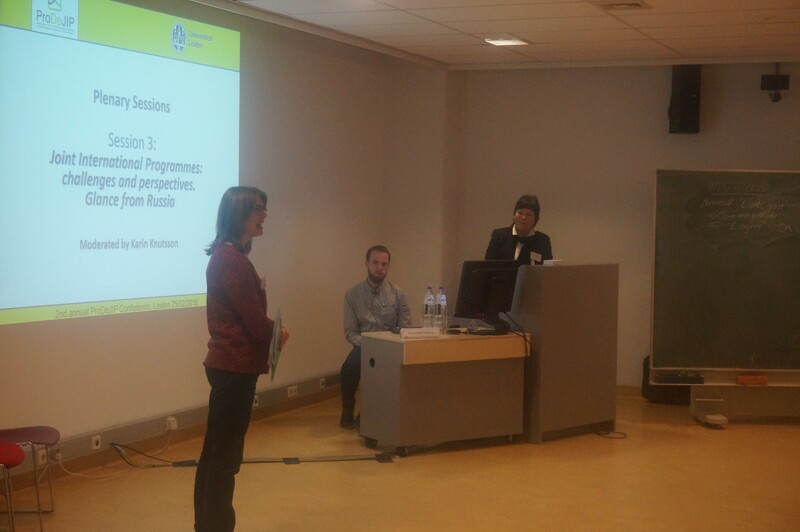 Session 4: How to contribute to the training of Joint International Programme coordinators? 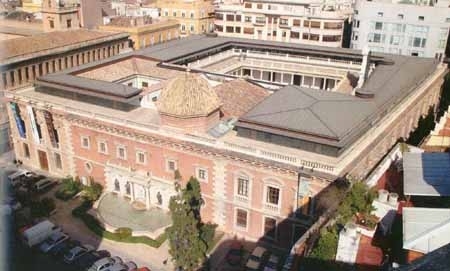 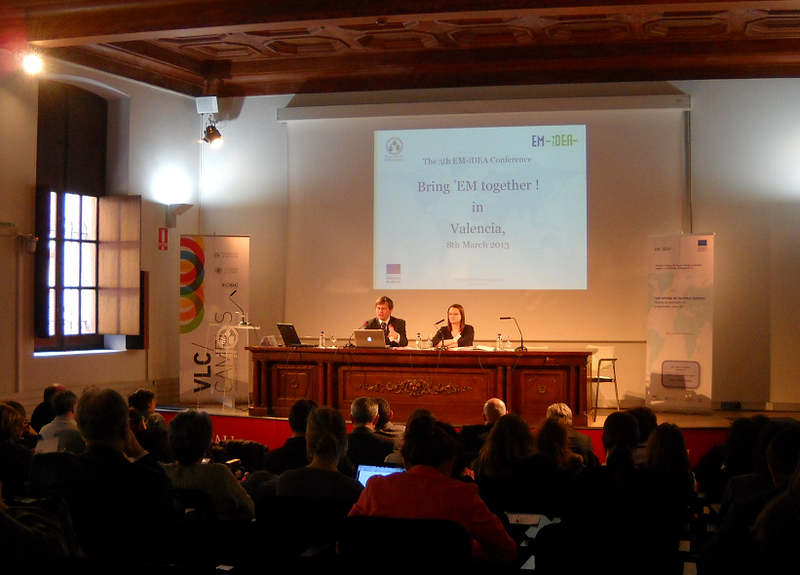 The University of Valencia hosted the 5th EM-iDEA regional conference on the 8th March 2013. 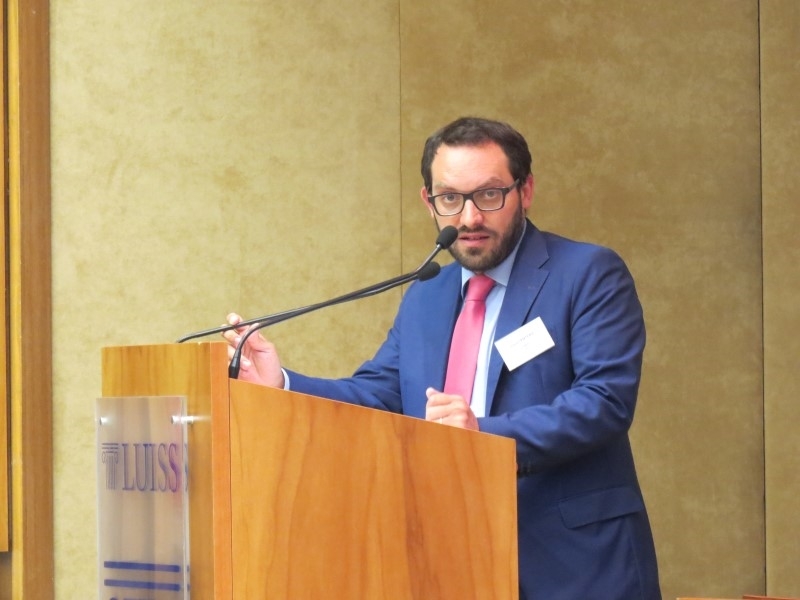 The Conference focused on the future of Erasmus Mundus projects, with a presentation of the new EU programme for Youth, Education, Culture and Sport, and a few updates on the programme. 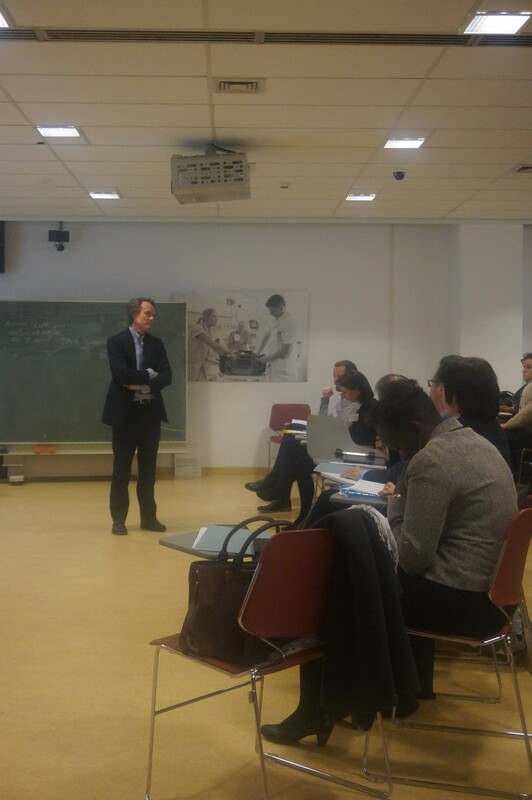 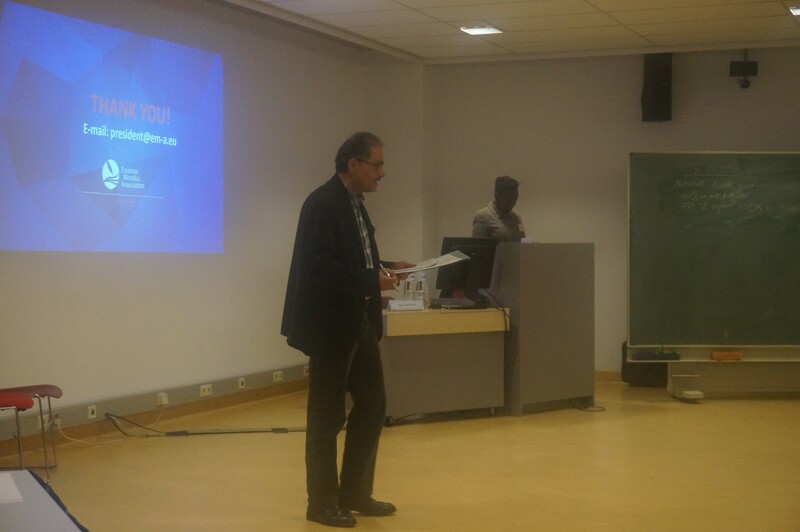 A presentation was given on the lessons learned from the first generation of Erasmus Mundus joint programmes. 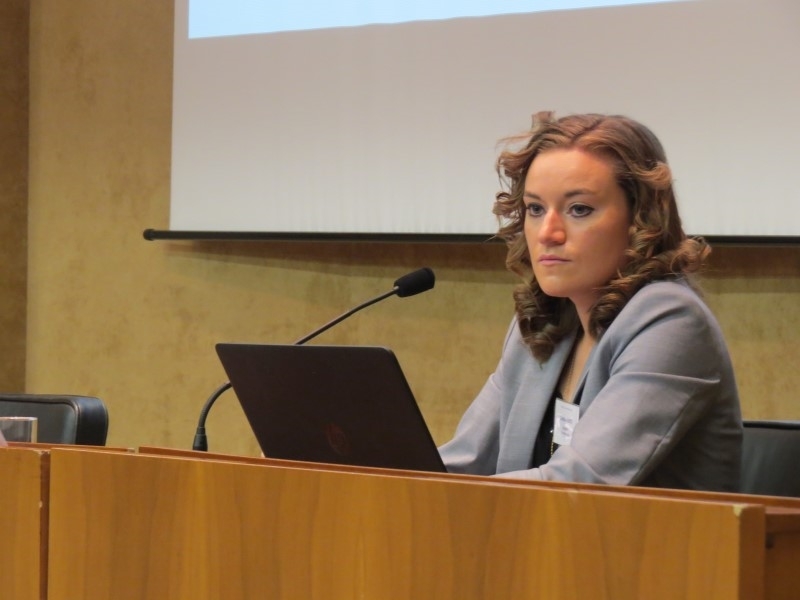 The Conference updated on the internal progress made by the EM-iDEA project, in particular towards the creation of ProDeJIP, then still known as EM Concilium. 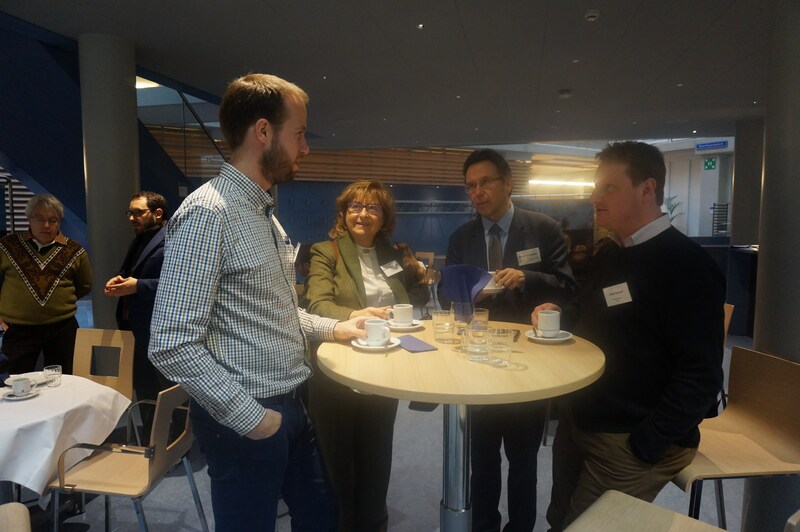 Delegates gave their view on a number of elements pertaining to the Association, providing feedback for an updated 'executive summary' of the Association project. 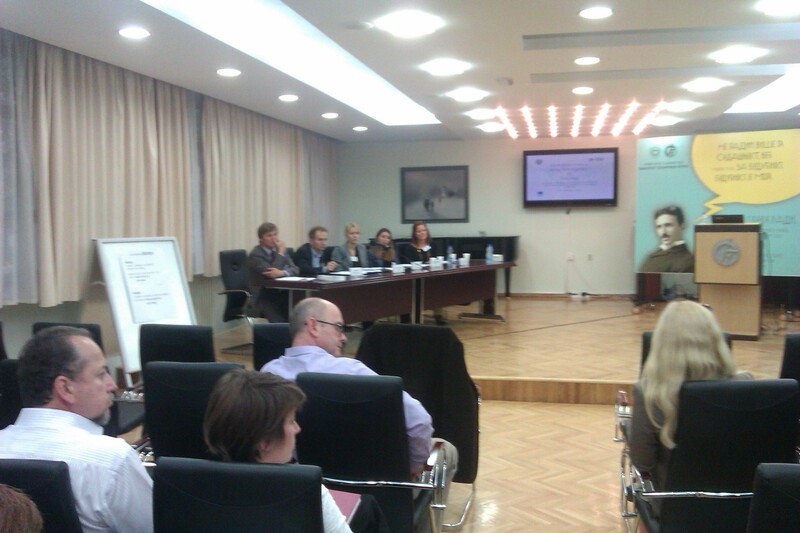 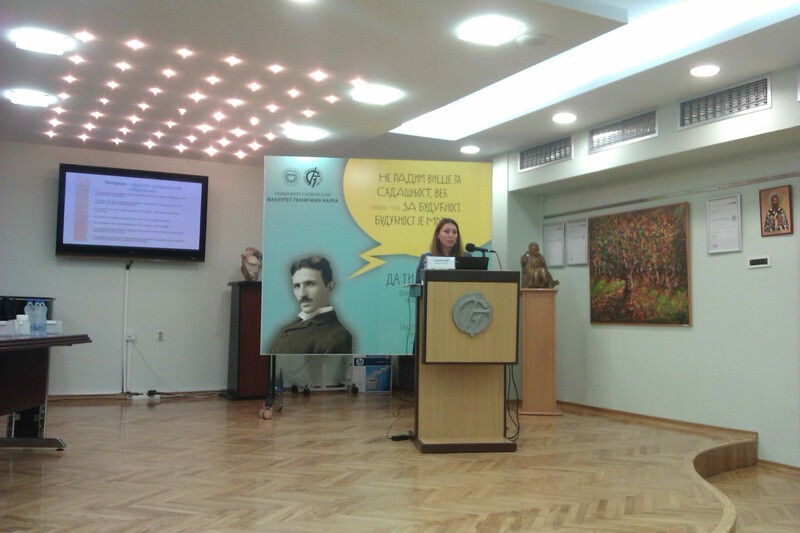 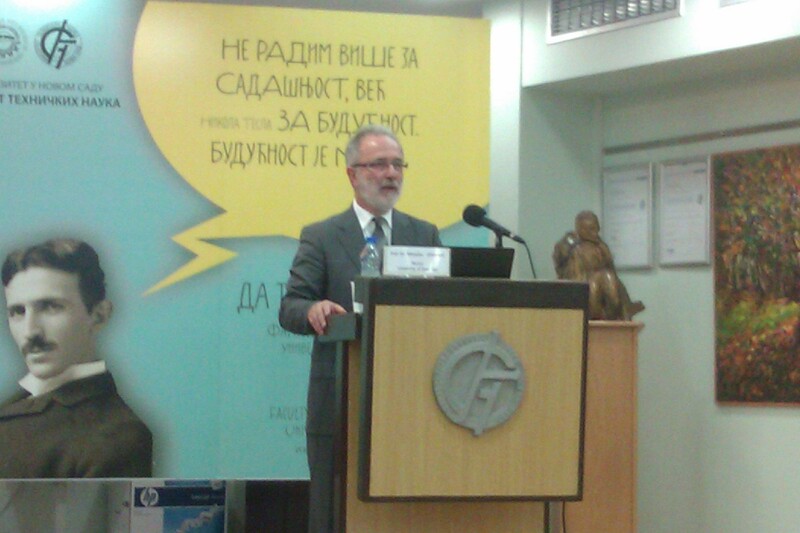 The University of Novi Sad hosted the 4th regional EM-iDEA Conference on the 2nd and 3rd October 2012. 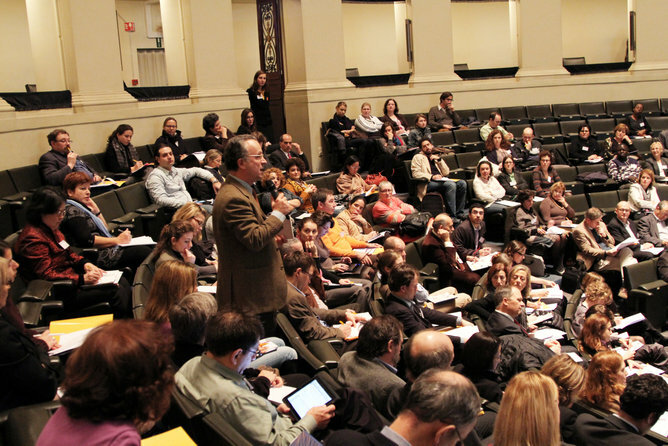 The Conference took place over two days, with a 'Satellite Conference' focusing on Erasmus Mundus and Tempus in Serbia and the Western Balkan region, followed by the Main Conference which focused more on the progress of the EM-iDEA project to date, given that a considerable amount of the project's activities up until then had taken place 'behind the scenes'. 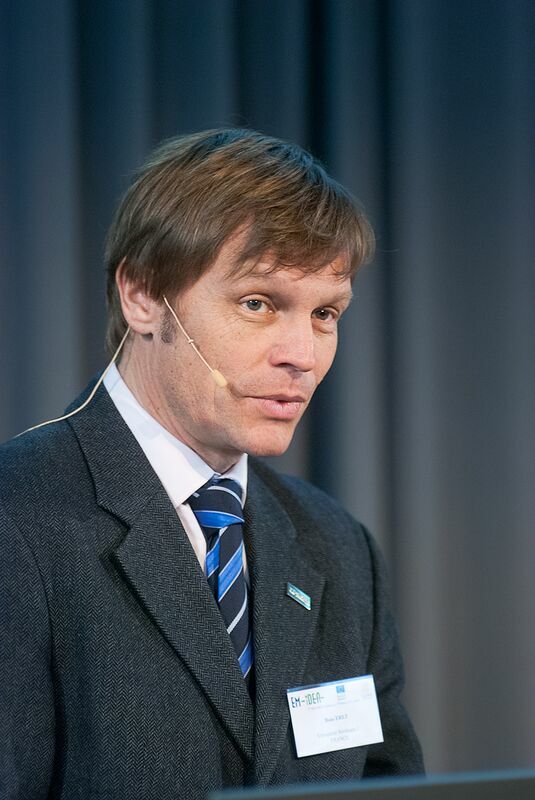 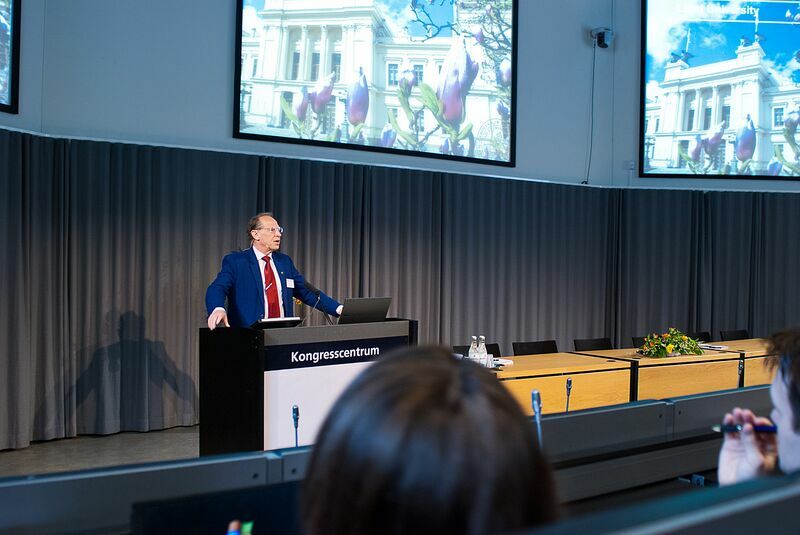 Presentations for all Satellite Conference speakers' and for those presenting EM-iDEA project activity results can be viewed by clicking the relevant speaker's name below. 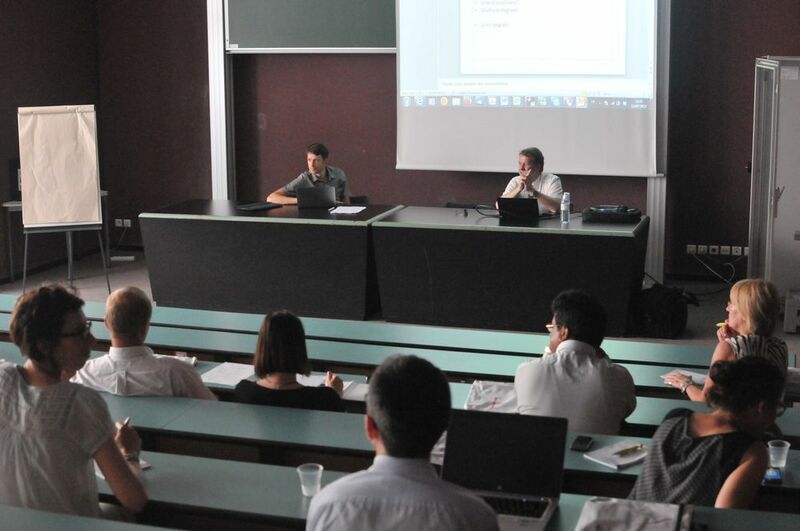 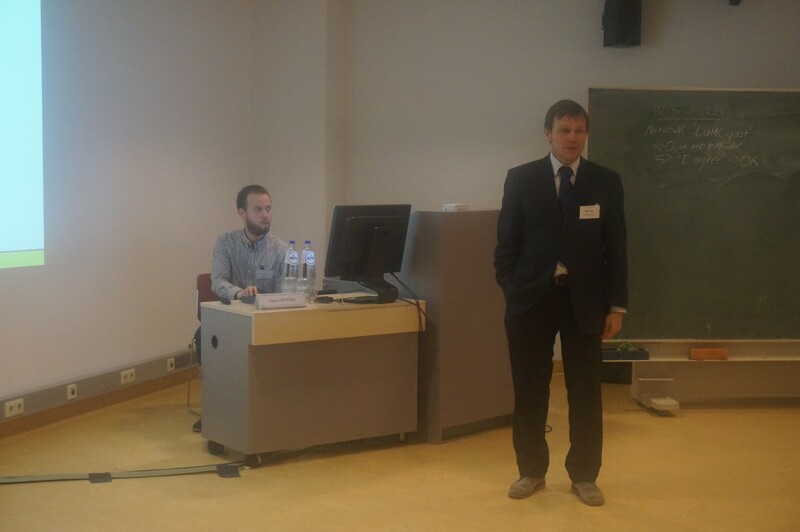 The 3rd regional EM-iDEA Conference took place on the 13th July 2012 at Vilnius University. 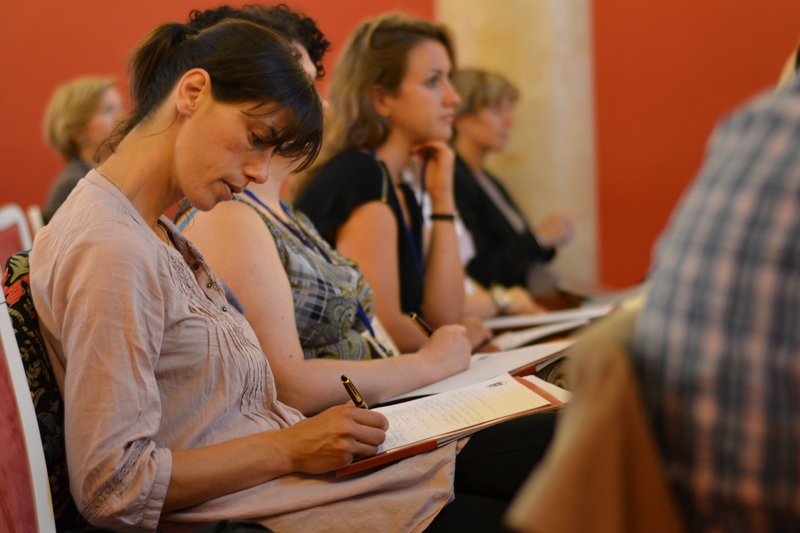 Please see below for the full Conference programme and all plenary and workshop speakers' presentations. 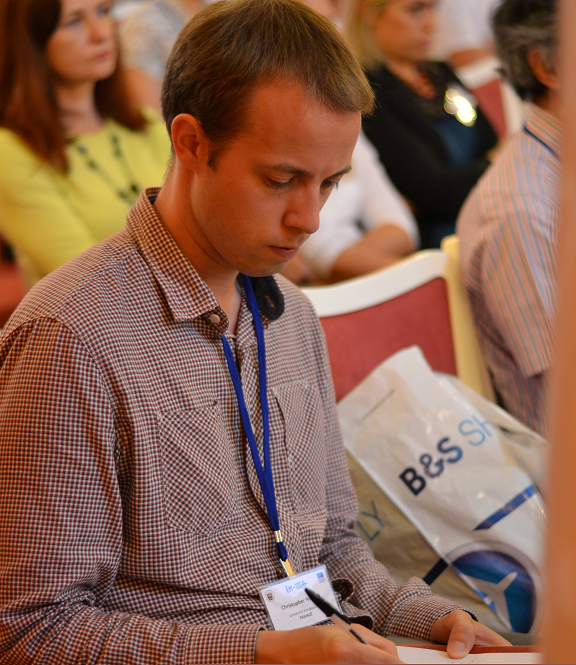 They can be viewed by clicking on the relevant presentation title. 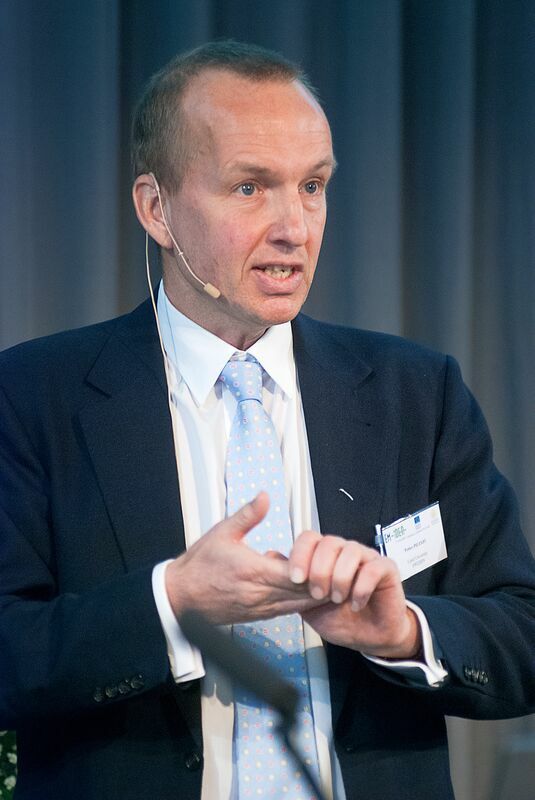 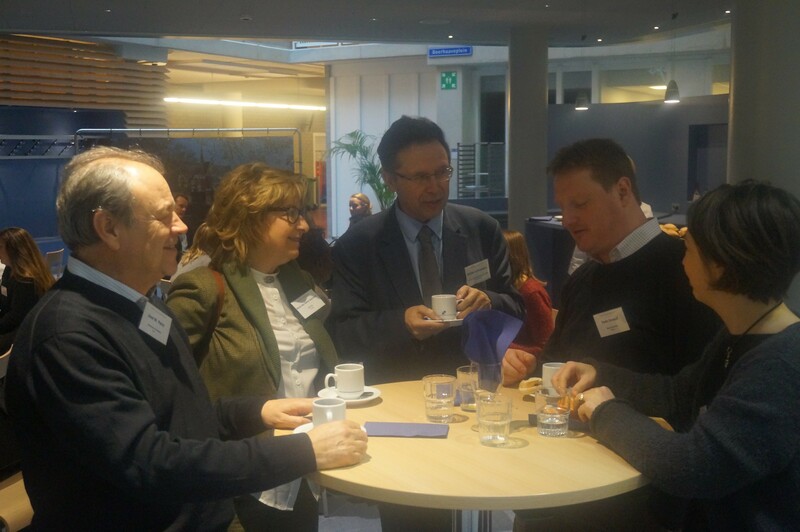 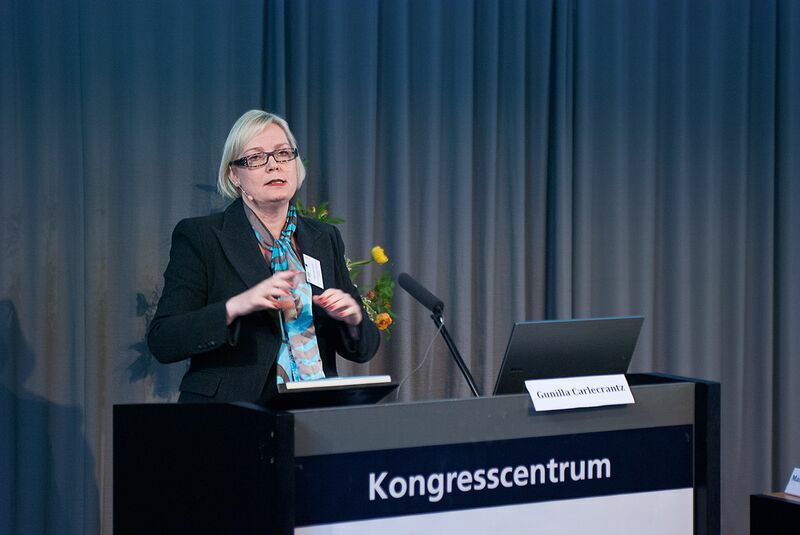 Lund University hosted the second of six european regional conferences organised by the project. 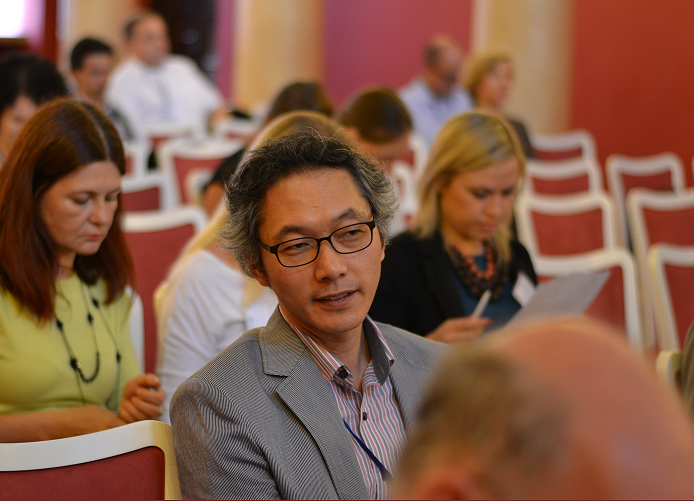 As always, details of the conference programme, including links to the presentations given by speakers and summary reports of the workshops are given below. 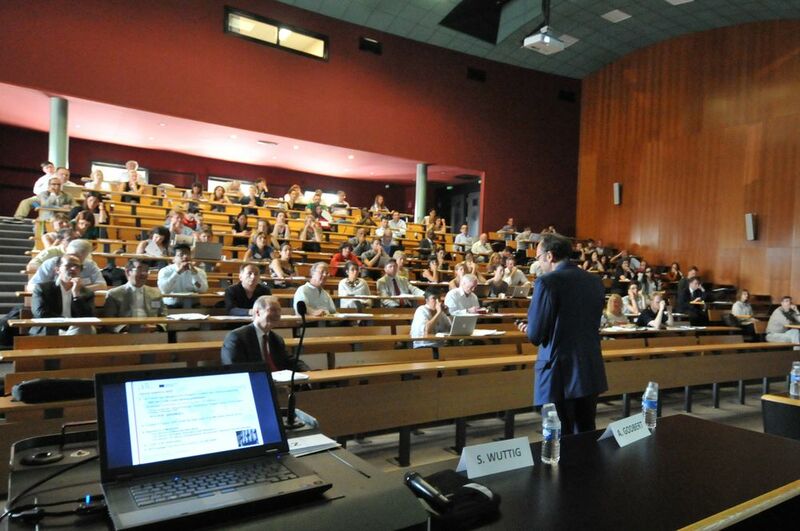 Please click on the names of the underlined speakers to see the slides from their presentations. 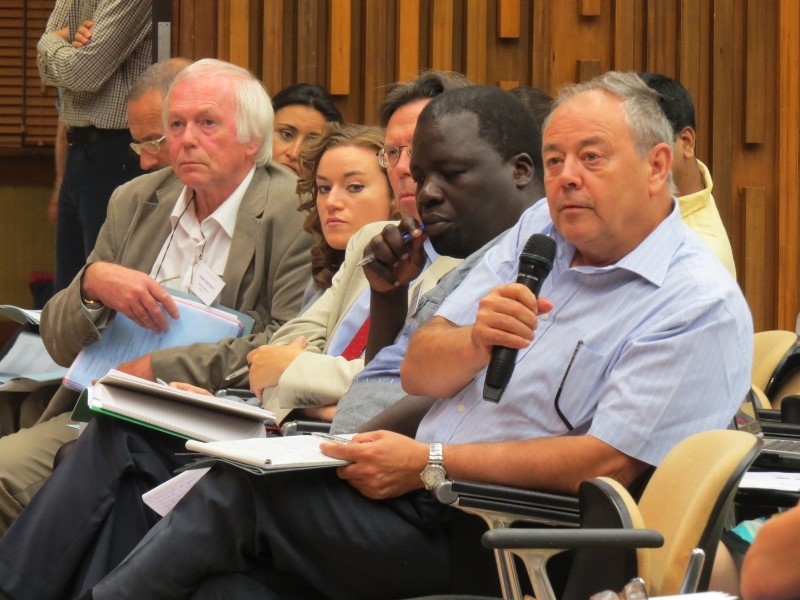 For further information on the plenary session speakers, please see below. 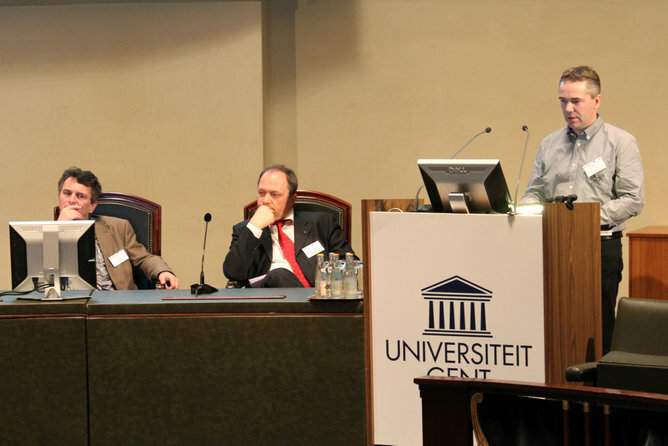 The first EM-iDEA Conference took place on the 23rd November 2011 in Ghent, Belgium. 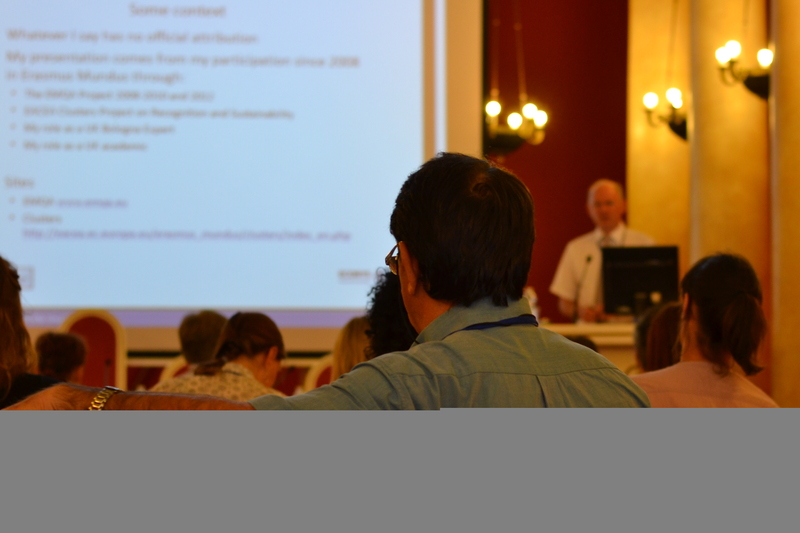 The Conference programme can be found below, with links to all presentations given and to reports from the workshops listed below. 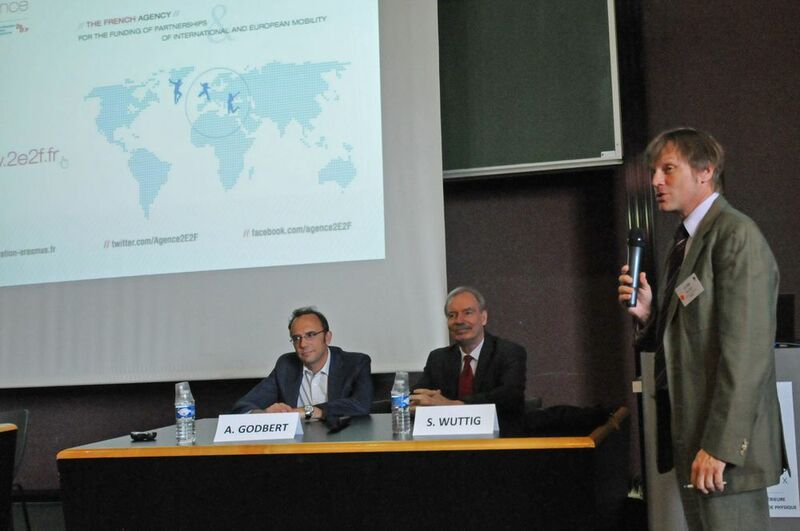 Please click on the names of the underlined speakers to see the slides from their presentations. 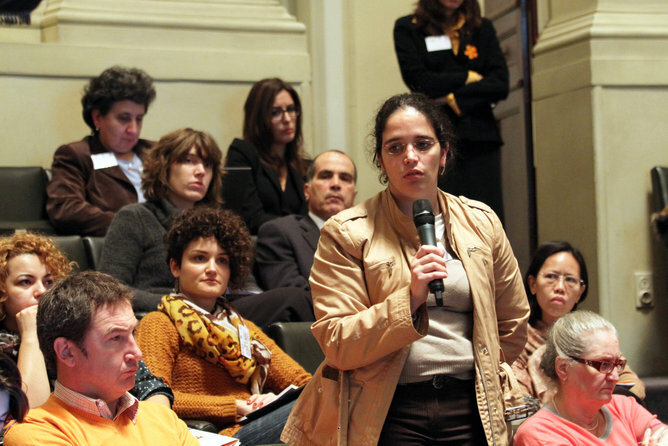 W4: What role could an Association of EM coordinators play?